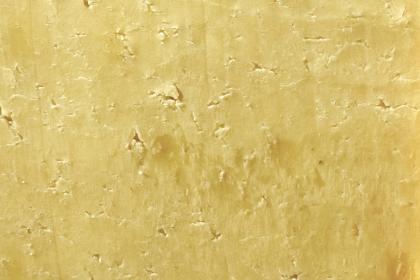 The hundreds of cheese varieties that exist differ according to the type of milk used, and then by production techniques. But the stages of the production process remain the same. Milk is complex. Its constituents are divided up in a large mass of water and are present in three different physical states – fats in emulsion, proteins in suspension, and sugars in a solution. Balancing these states is a difficult process. The first to come up with a written formula of the different stages required in cheesemaking was Roman agronomist Columella in 60 AD. The basic principles of cheesemaking have been practically the same since – milk curdling, drainage, salting and drying. 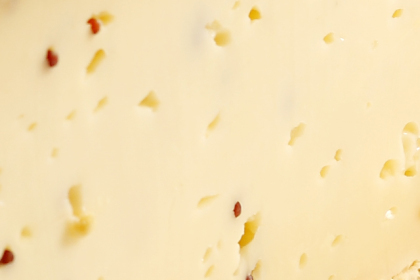 Creativity and expertise are used to produce subtle variants which change the texture, flavor and aroma of a cheese. 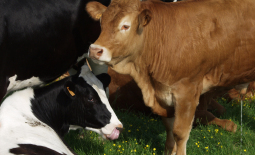 During the lactation period, cows are milked twice a day at regular intervals, 7 days a week. In other words, each cow is milked 610 times a year. Cows like being milked, as it relieves pressure on their udders, which are bulging with milk. 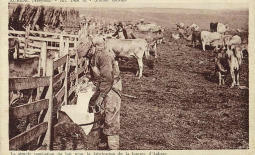 Milking by hand was common practice before the first milking machines appeared in 1915. Mechanical milking has made lighter work for farmers and significantly improved hygiene conditions. Curdling is one of the key stages in making cheese. The goal is to allow the milk to coagulate through the action of rennet (an enzyme in the cow’s stomach) and lactic cultures. 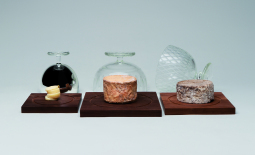 The amount of lactic cultures can vary depending on the type of cheese desired as the end product. After the curdling stage, we get what is known as the curd. It is placed in different moulds depending on the cheese shape desired. The next step is to drain the curd with a view to separating it from the whey, which extends its shelf life. Fromage frais and fromage blanc can be consumed once this stage is complete. 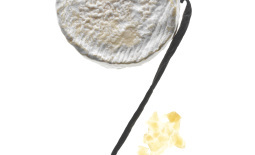 For other cheeses, there are still a few more stages to be completed before the final result is obtained. 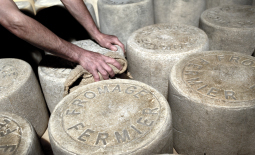 The fromage frais are removed from the moulds and then salted either with fine salt or in a saturated brine bath. Salting has a threefold effect on the cheese – it gives it flavor, antiseptic qualities and a longer shelf life. The final stage of cheesemaking is ageing. The duration of this stage varies from a few days to several months, depending on the cheese variety. 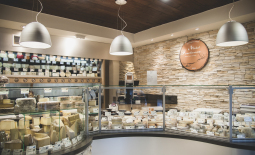 In what are known as cheese cellars, the cheese is left to age, or ferment, under the supervision of expert cheesemakers who regulate the temperature and humidity of the cellars. This complex stage of cheesemaking requires patience and expertise. In order to produce different dairy products, humans have harnessed the natural separation of milk’s constituents from each other. They collected the fat to produce butter. To make cheese, they waited for the milk proteins to coagulate and form a curd. During the curdling stage, lactic bacteria in the milk produce lactic acid by fermenting the lactose that feeds them. The proteins present then clump together to form the curd. 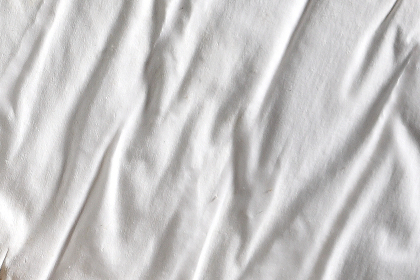 In order to control coagulation, the milk is soured using cultures or yeast, which are mixtures of several species of lactic bacteria isolated in the field. 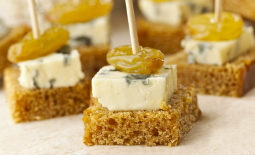 Cheesemaking is based largely on the activity of microorganisms. After the salting stage, the ageing process consists of ensuring the survival of the microorganisms that are vital to the process of turning the curd into cheese. By altering the room temperature or salt content, it is possible to adjust the living conditions of these microscopic creatures. 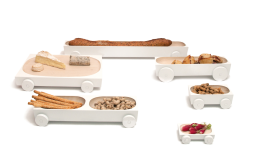 The bacteria, yeast and mould create a natural flavor and change the colour and texture of the products. 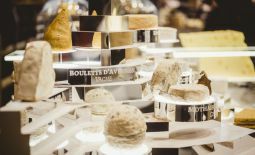 They help create aromas and flavors both inside the cheese and on its surface. 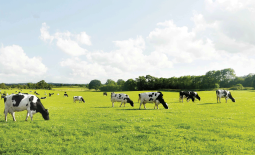 Turning milk into dairy products has always made use of living technology. 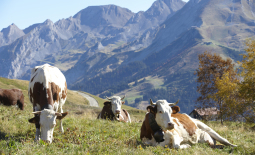 In the past, cheesemakers experimented with microorganisms naturally found in their environment, brought about notably by manual milking, wooden equipment and cellars. 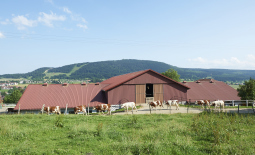 Nowadays, dairy producers use cultures selected for their known properties. 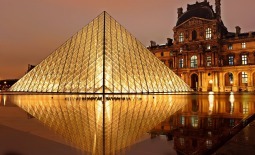 In this way, they can control the quality and regularity of their production. 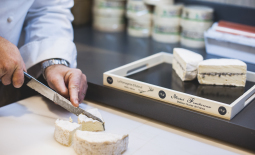 These bacteria also help turn the curd into cheese during the ageing process. The main types of bacteria are lactobacillus, lactococcus and streptococcus. Yeast participates in the deacidification of the curd by consuming lactic acid. In so doing, it provides a more favourable environment for the development of other microorganisms during the ageing process. 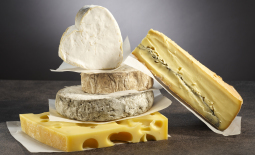 For some cheeses, it helps in the formation of the rind and the production of aromas. 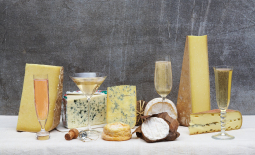 Mould is vital to the ageing of many cheeses. 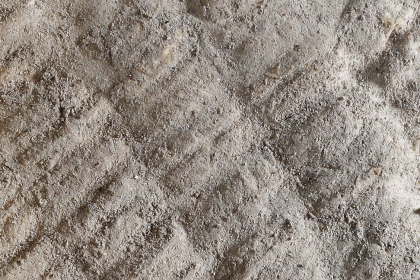 It forms the rind and mould of some soft-ripened and uncooked pressed cheeses. 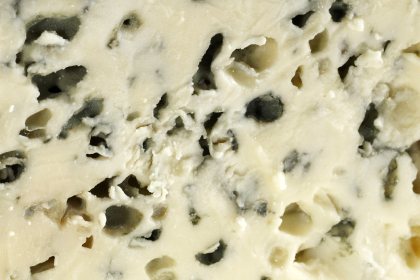 It also produces the blue veins that are characteristic of blue-veined cheeses.